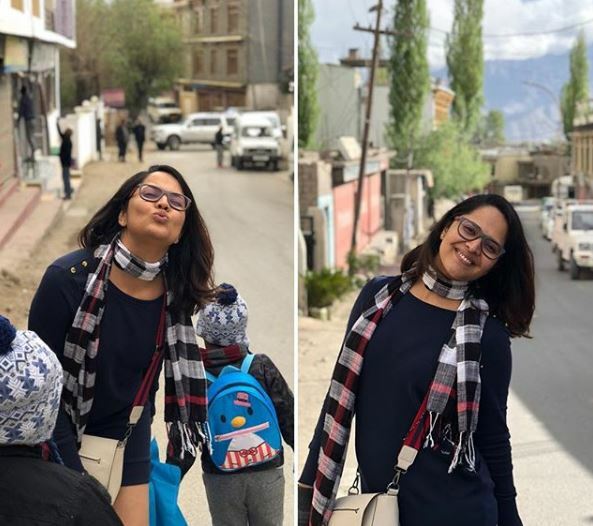 Anasuya has been posting some adorable pictures from her holiday in which she is seen having the time of her life with her husband and two little boys. ❤️❤️❤️ #Repost @susank.bharadwaj with @get_repost ・・・ Happy birthday shaurya ,n m sure u would never forget this one. 🎂🎂🎂❤️❤️❤️😍😍🤩🤩😉😉..
Anasuya is known for her works on Telugu television in various talk shows. Anasuya has acted in quite a few films like Kshanam, the recently released Rangasthalam, Winner and many others. Anasuya is known her wittiness and hilarity. She enjoys a great following in the Telugu states because of her unmatchable speaking ability. 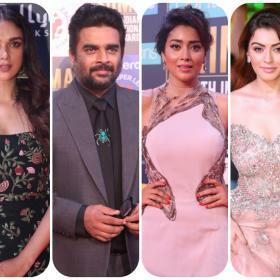 2016 release Kshanam saw her don the role of a cop and was well appreciated for her performance. Anasuya also shook a leg with Sai Dharam Tej in Winner. She did a special song in the film and this put her in a different league in the Telugu entertainment industry.